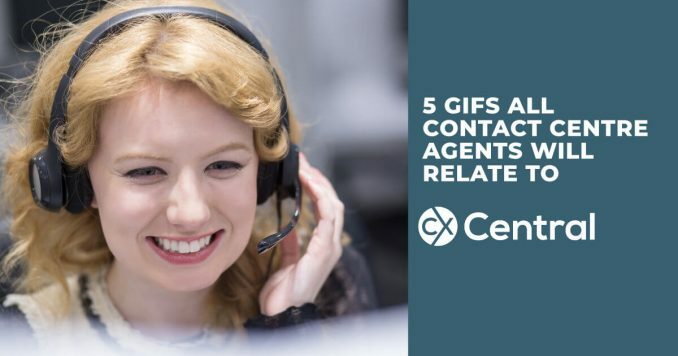 Customer services teams are the front line of your business and need to be armed with the tools they need to represent your brand in the best possible way. 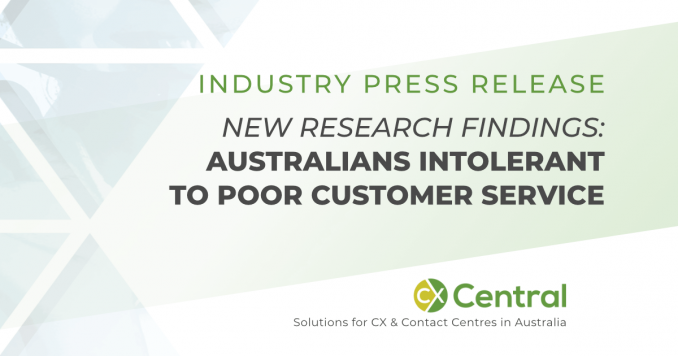 RingCentral research shows Australia is the least tolerant country to poor customer service with six brands dropped a year as a result of a bad experience. 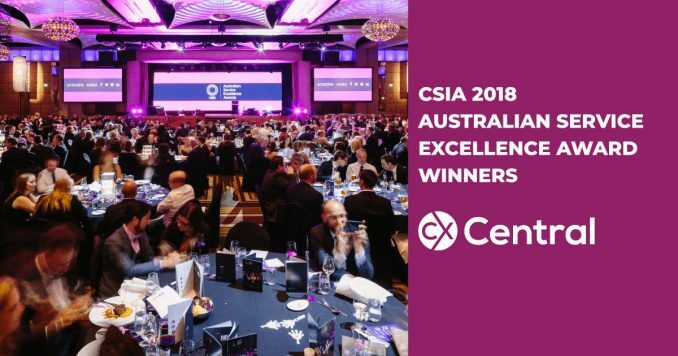 The CSIA 2018 Australian Service Excellence Award Winners have been announced recognising best practice and innovation in customer service in Australia. 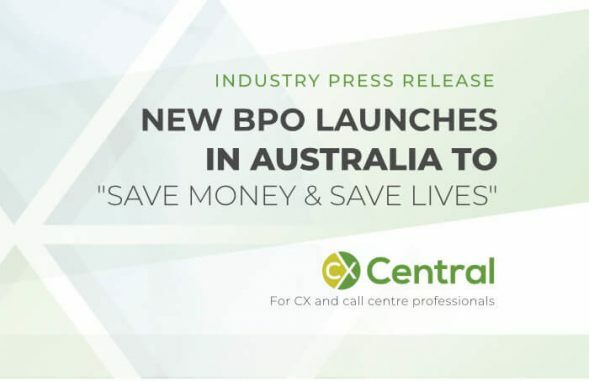 In 2018 alone over $4.4 million has been lost to the Infected computer scam in Australia. 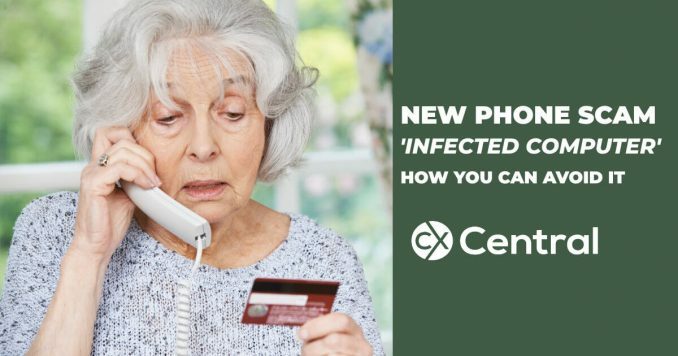 We confirm what it is and how you can avoid it. 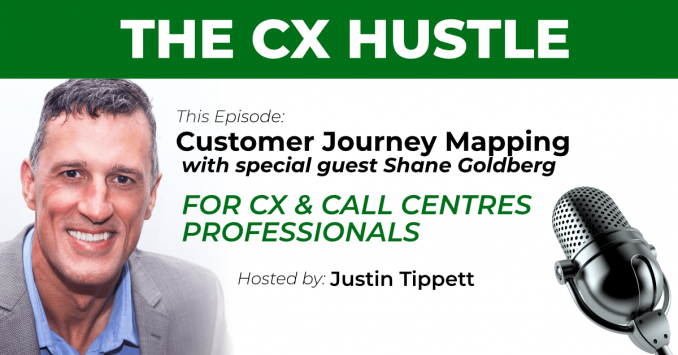 In this Podcast we interview Shane Goldberg to unravel the myths about Customer Journey Mapping and how they can be used to transform your business. 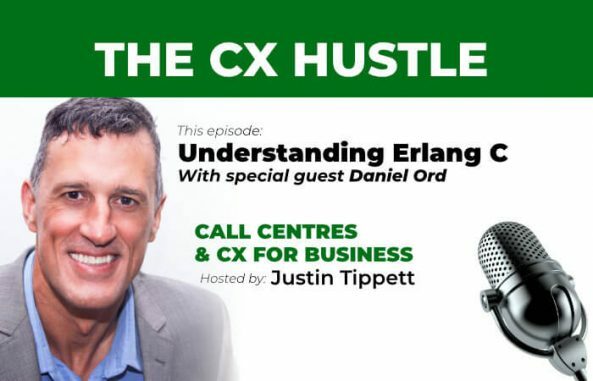 We answer the questions on how Customer Journey Maps work, common traps, the special tools you require and more! 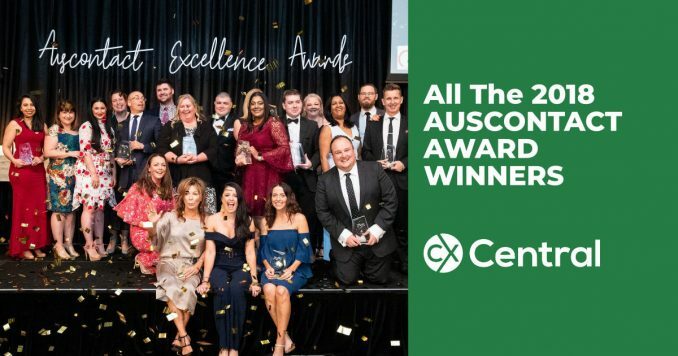 The Auscontact Association has announced the 2018 winners of its annual Auscontact Association Excellence Awards for contact centre excellence in Australia. We continue our fascinating insight into the ESTA (Triple Zero) call centre and how they manage the call centre and their staff in a high-stakes workplace. If you’ve heard the term NPS but not quite sure what it means then this episode will explain the basics behind the Net Promoter Score along with some of the common pitfalls businesses are making, especially in a contact centre environment. 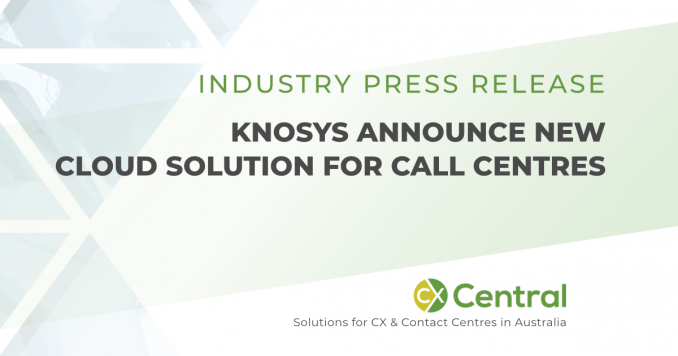 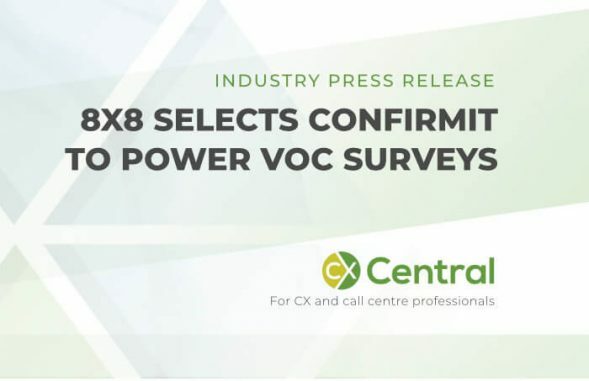 8X8, a provider of contact centre solutions has announced Confirmit as their selected provider to power its online and telephone Voice of the Customer surveys. 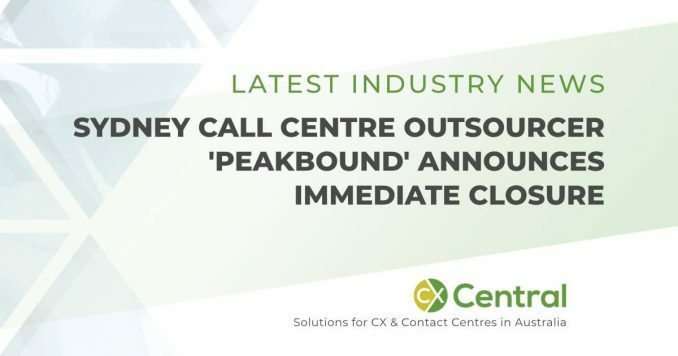 Cloud contact centre solution provider contactSPACE have announced new branding along with the announcement of a joint venture with a major payments business. 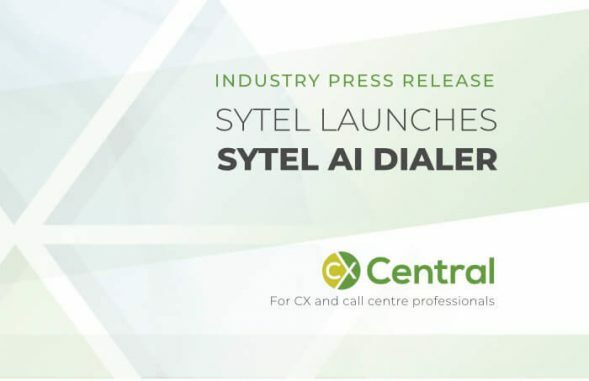 Sytel has announced the launch of their new AI Dialer offering the next generation of automatic dialers using artificial intelligence. 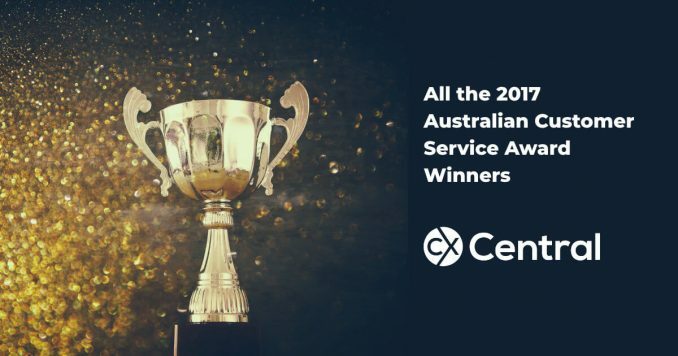 A list of all the Australian 2017 customer service award winners in 2017 with a focus on call & contact centre related awards. 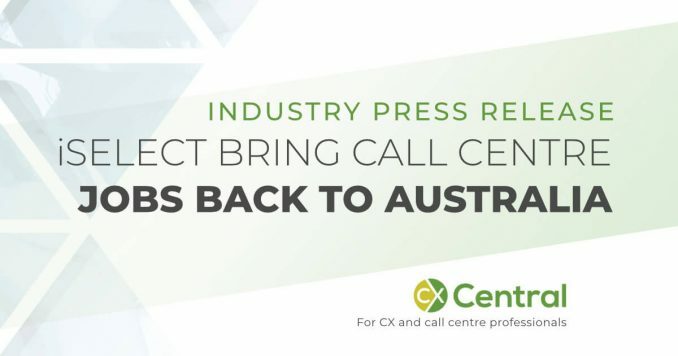 Discover the top companies and individuals in Australia being recognised for providing outstanding customer service. 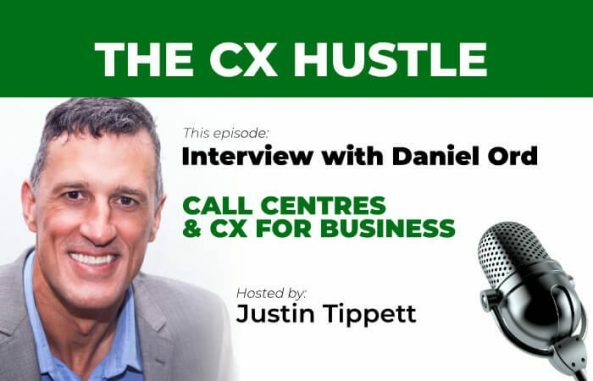 This episode Justin is joined by Founder & Director of Omnitouch Daniel Ord as they discuss a range of topics impacting the call centre industry. Join Justin Tippett as the host of the CX Hustle podcast as he brings you the latest tips, insights and trends specifically relating to Customer Experience (CX) and call centres including interviews with key Call Centre industry leaders. 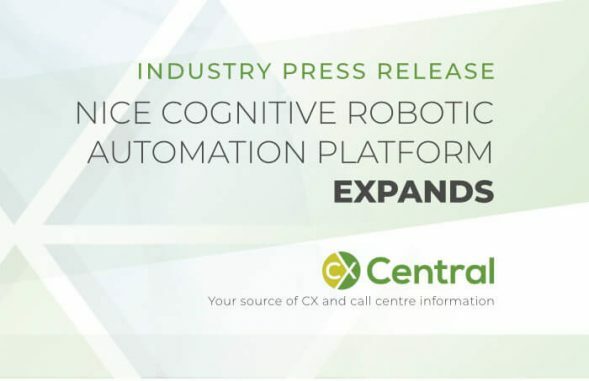 NICE (Nasdaq: NICE) today announced that its Cognitive Robotic Automation Platform now allows Amazon Lex’s conversational chatbot to fulfil more customer requests, including complex actions, in real-time. 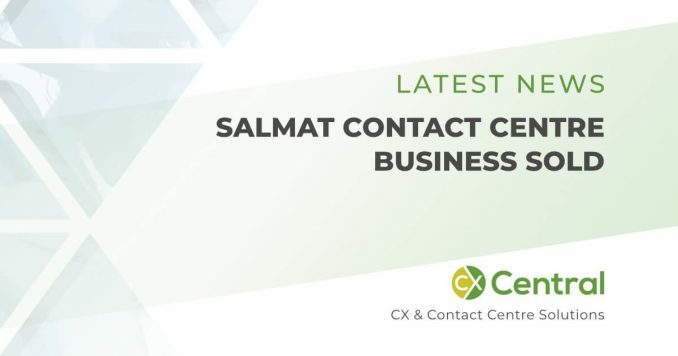 The Salmat contact centre business has been sold with the Probe Group to acquire the call centre business from 30 April 2018. 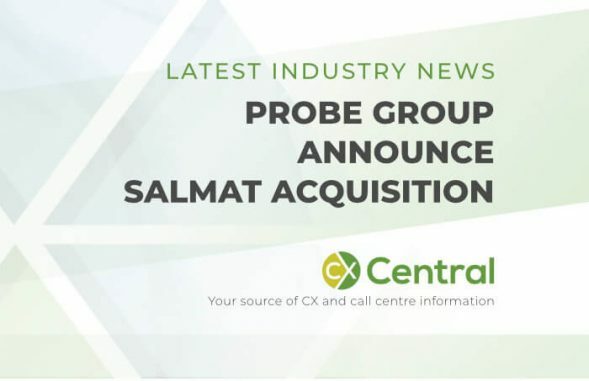 Big news in the Australian BPO and call centre outsourcing industry with Probe Group to acquire Salmat Ltd’s contact business that will collectively manage over 3,500 across Australia, New Zealand and the Philippines. 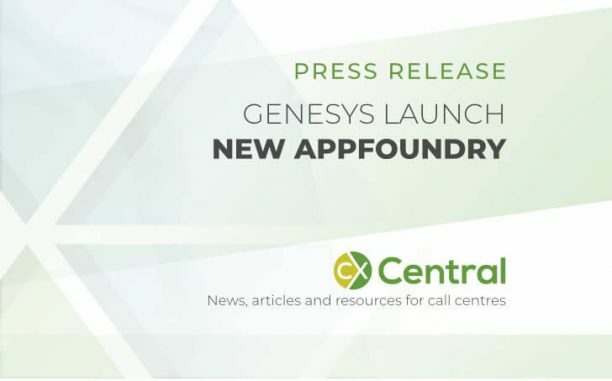 The new Genesys AppFoundry has launched providing Genesys customers with an easy way to integrate leading customer experience solutions to solve business problems and better serve their customers’ needs. 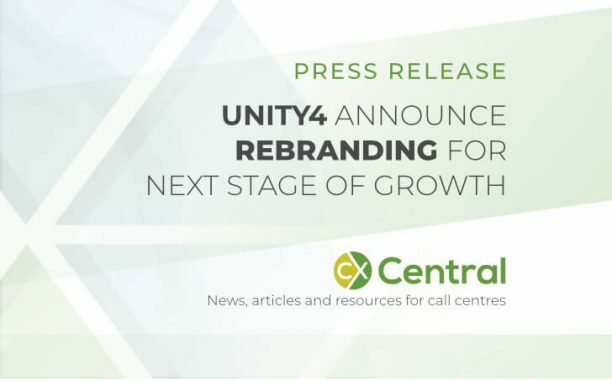 At home agents specialist call centre outsourcer Unity4 rebrand to launch into their next stage of growth with a new website and tagline ‘Good conversations’.